You don't have to be an A-list Hollywood celebrity to look like one when you have a product like GlamGlow on your side. This quick, gentle line of exfoliating mud masks and related products works wonders for both men and women. The secret ingredient lies in mud that is dredged off the coast of Southern France. This mud is particularly high in ancient volcanic pumice rock, as well as super antioxidants and minerals. 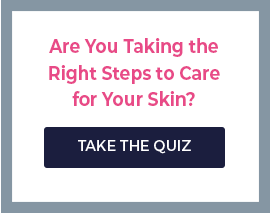 These ingredients work in conjunction to activate skin's natural collagen synthesis process, which means your skin almost instantly becomes smoother, brighter and more radiant. There's a reason top Hollywood talent relies on GlamGlow to be camera ready. GlamGlow also helps remove impurities that can result in blemishes without compromising any of your natural oils. Use it on your face, neck and decollete. 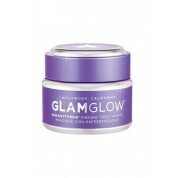 And look for a variety of masks and treatment formulas from GlamGlow to suit your specific skincare needs.